This post is in collaboration with Diageo brands. All opinions are my own. Welcome to the holiday season! I have some great gift ideas for a variety of people on your shopping list. 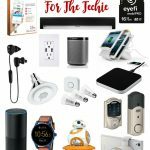 Make sure you check out my Super Holiday Gift Guide One Stop Shop for all your gift giving needs! Today’s super holiday gift guide includes items that are perfect for the Whiskey Lover in your life. 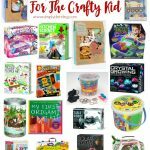 I’ve put together a couple different gift basket ideas for you at a couple different price points. 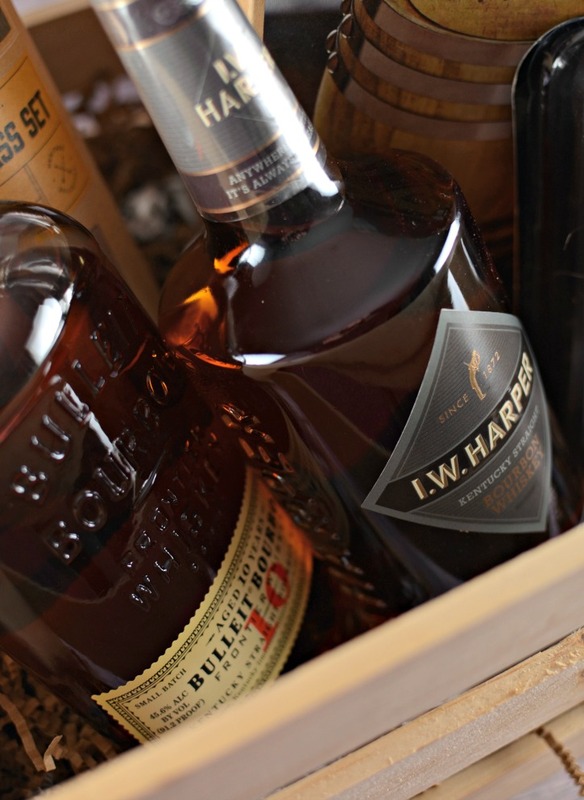 First up is a luxury gift basket which includes some awesome products that would be perfect for the whiskey lover in your life. 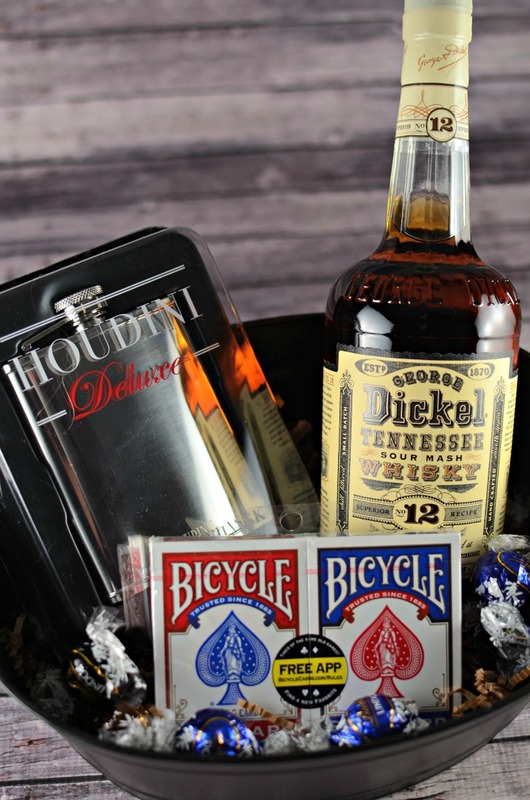 The I.W.Harper and Bulleit Whiskeys are under $45 each and combine nicely with the other items in this basket to create a well rounded themed gift. I used a rustic pallet crate to house the items in the gift, which adds to the rustic nature of the gift. 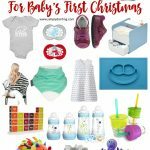 If you are looking for a gift basket which is a little bit more budget friendly, I put together a second gift basket which would also make a great gift. 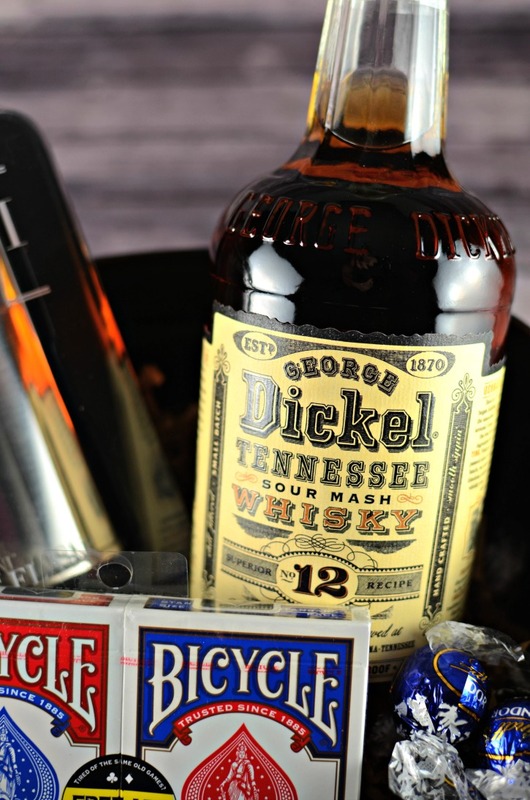 At under $30, the George Dickel whiskey makes a great base for this budget friendly gift basket. 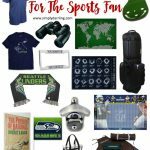 The other items in the basket include items that provide entertainment, and help enhance the whiskey drinking experience. 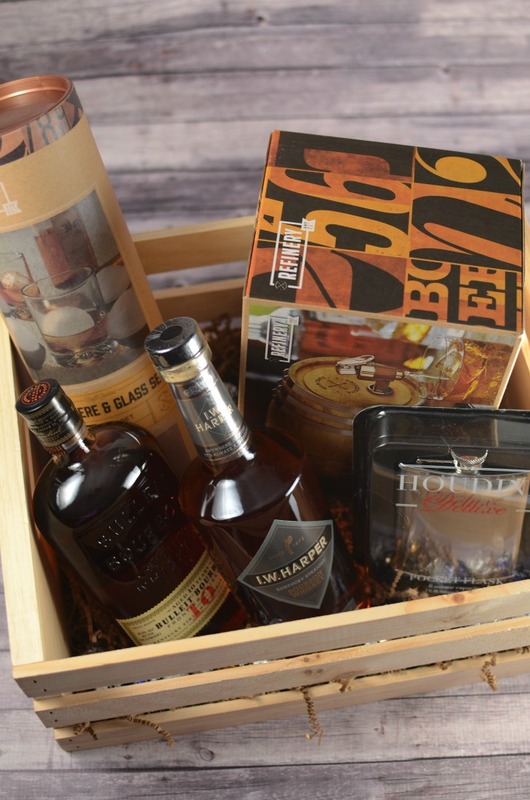 No matter what your price point is for a gift, you can create an amazing gift basket for the whiskey lover in your life. What items would you add to the basket? Is it bad that I kind of want this gift basket for myself? I do know a few people who would love something like this though! Gahhh!!! I’m drinking whisky as I opened this post! Haha Such a great gift! Now who’s gonna give it to me? Anyone?